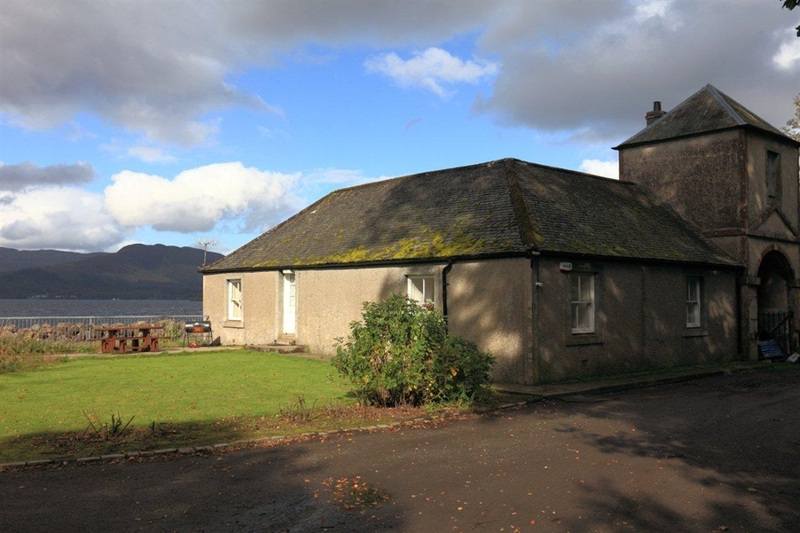 Situated directly on the loch shore within Ross Priory's 200 acre estate, the Lochside Cottage has a wonderful position with views of Ben Lomond. 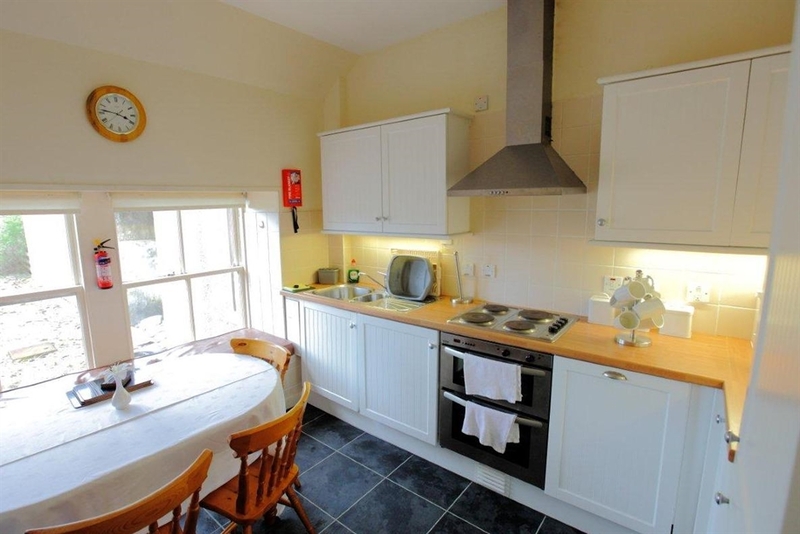 This 2 bedroom self-catering let has a lounge, family bathroom and fully equipped kitchen. 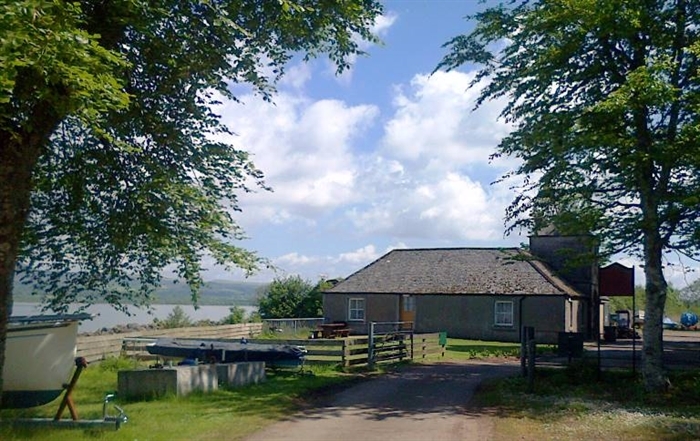 The Lochside Cottage is a self-catering let for up to 6 persons. 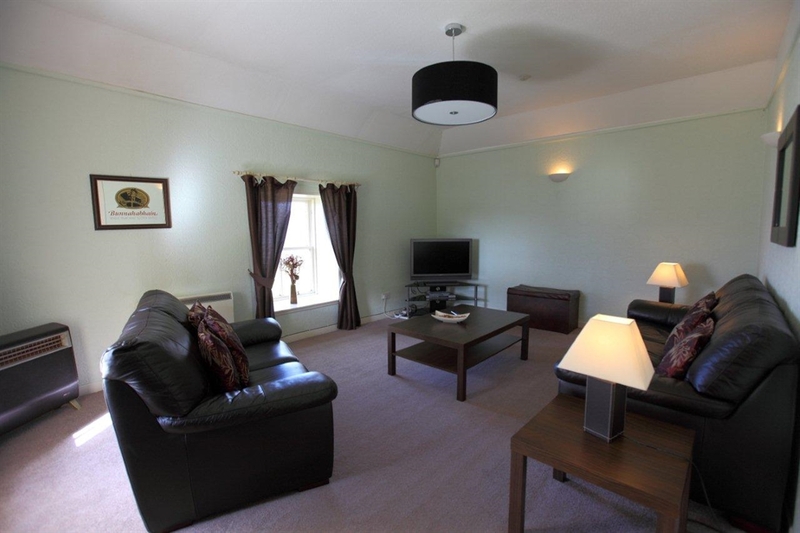 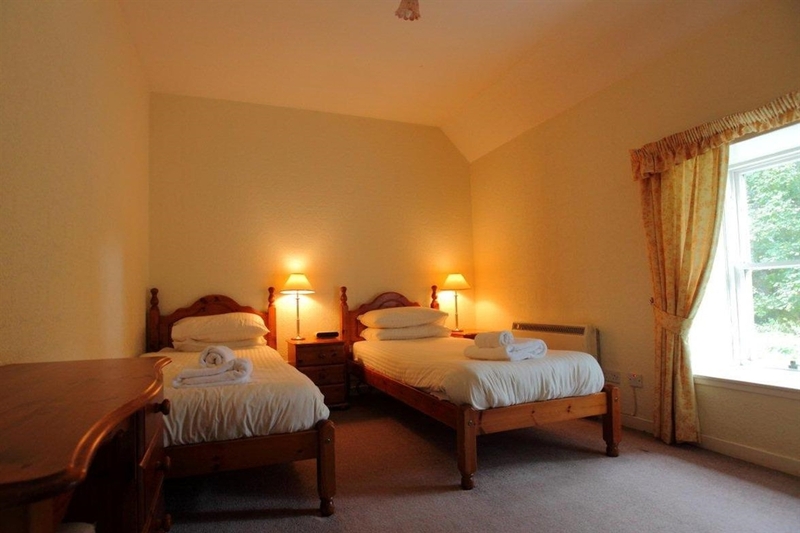 Fully equipped for self-catering needs, the cottage has 1 double bedroom, 1 twin and a bed-settee in the lounge. 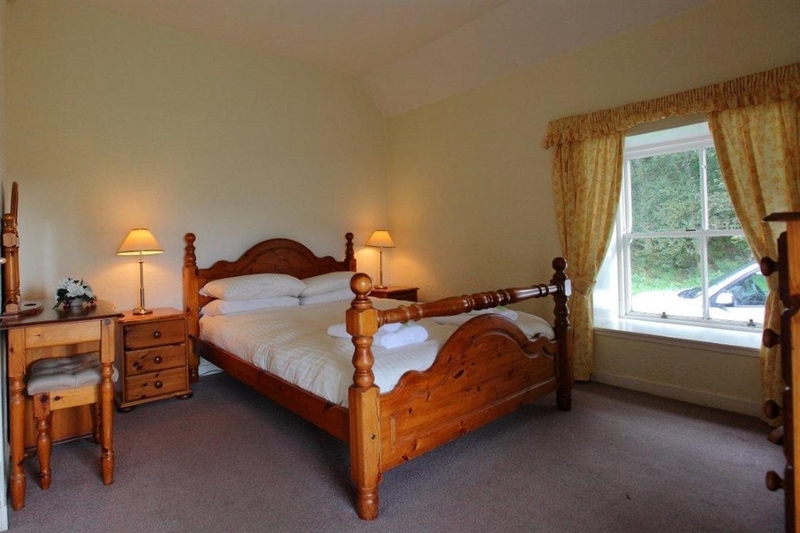 It is let on a weekly basis Monday to Monday or Friday to Friday OR a half weekly basis: Friday-Sunday nights for a 3 night weekend or Monday-Thursday nights for a 4 night midweek break.